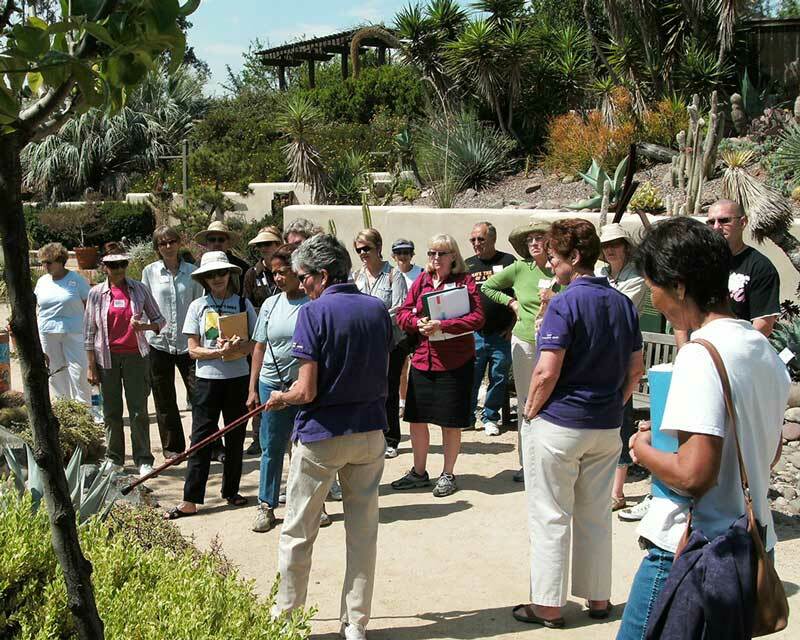 The Garden is pleased to once again host a special “appreciation day” for ratepayers of the City of San Diego, Helix, Otay, and Sweetwater Authority Water Districts. 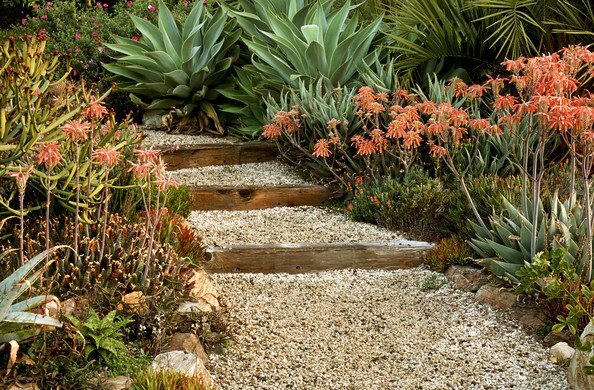 Ratepayers can enjoy snacks, kids activities, a Garden Tour and butterfly habitat experiences while discovering different varieties of drought-tolerant plants, learning how to “toss the turf”, and getting inspiration for water-smart gardening. 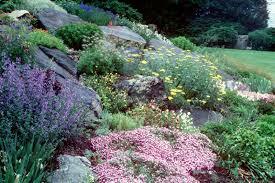 Moosa Creek Nursery will lead you through the steps needed to provide color in every season in your garden. Learn about the plants that provide seasonal color, the importance of year round color for wildlife, and design tips to achieve a marvelous, vibrant garden to enjoy year round. Join Lynn “Doc” Nelson, Ph.D. on a relaxing tour of The Garden inspired by the popular Japanese “Forest Bathing” movement. See The Garden in a new way and connect with nature through science and senses.